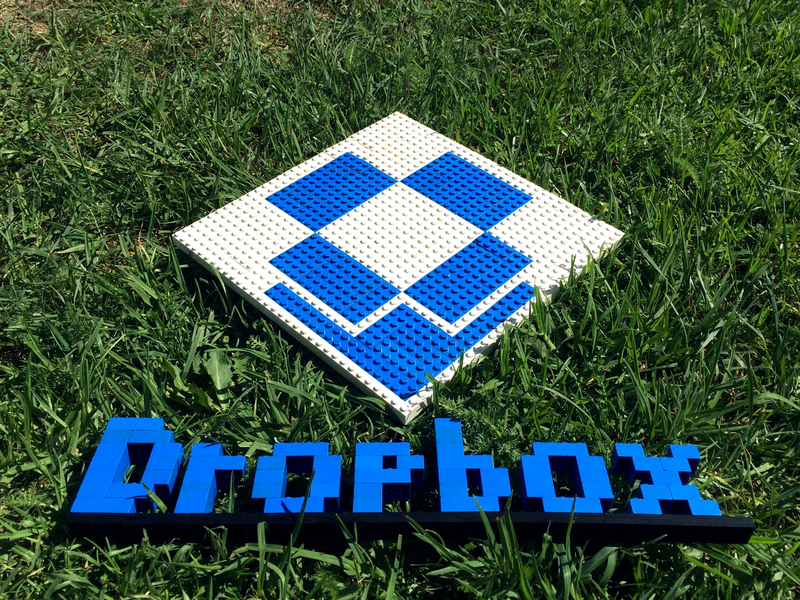 At the 2015 I Love API’s Conference, the largest Digital Accelerator Conference in the world, we provide their attendees the opportunity to build their conference logo out of LEGO. Here is what they came up with. If you’d like us to provide a special event for your organization, simply visit our Special Events page and complete our request form. Here is the beginning of the Twitter for Good logo. 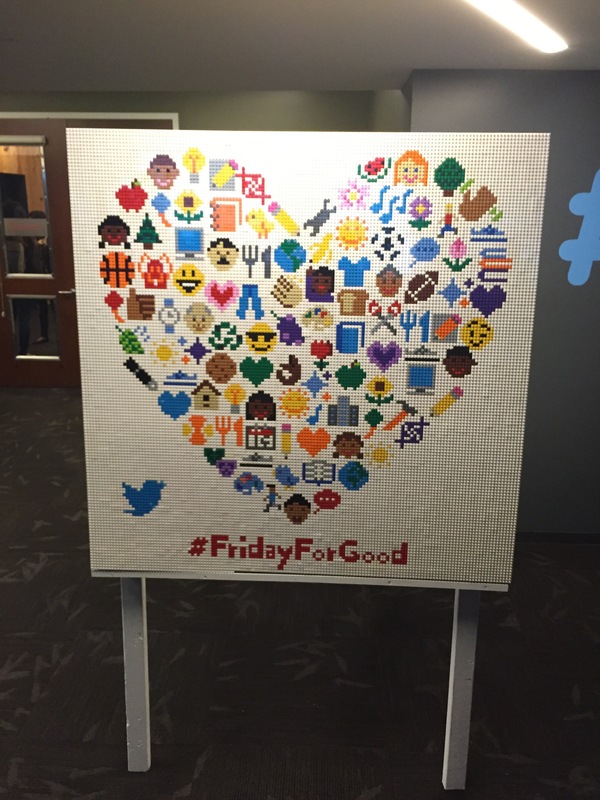 This Twitter staffer had a custom-made LEGO Minifigure of himself made. Looked just like him. 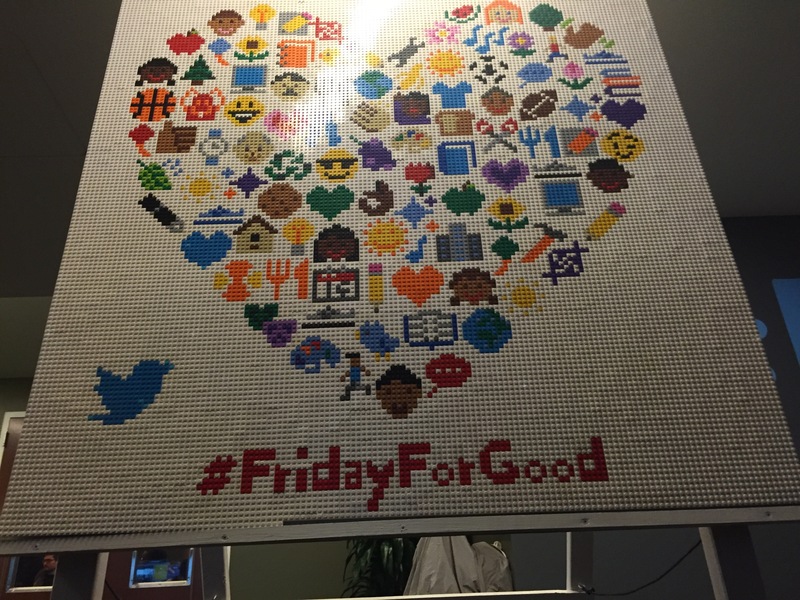 The designer of the Twitter For Good logo came to help build his design in LEGO. Even people on Segway’s helped to build the sign. The Twitter For Good designer standing next to the LEGO version of his sign. The finished sign. ULI Asked Us To Build 40 Unique, LEGO Buildings…and this is what we came up with. Urban Land Institute (ULI) asked us to build 40 different style LEGO builds for the gala at the Moscone Center. Here is what we came up with. Here is how these buildings looked at the gala. Here is how these buildings looked at the gala. Now that is a lot of glasses. The San Francisco Giants held the first ever professional sporting event LEGO Day on Saturday, September 12th, 2015. We invited Play-Well families to come out to the event and over 100 families decided to come. To identify them amongst the tens of thousands of people that were there, we distributed Play-Well SF Giants LEGO Bow Ties. This was really helpful, as we were able to find them amongst the crowd. Here are some pictures from the event. The President of San Francisco Giants sporting one of our Play-Well LEGO Bow Ties. Some of our families go to meet Chris Steininger, one of just 7 LEGO Master Builders in the world. We work with Chris at LEGO Kidsfest, a national LEGO Tour. Even the Seal Mascot was made in LEGO. Check out the three. A Child, a mini LEGO Seal Mascot, and the three Seal Mascot. Simply awesome. We brought 30 extra SF Giants LEGO Bow Ties with us just in case we had additional families that wanted them. A lot of people asked us, where did we get the LEGO Bow Ties? Some of our Play-Well staff got to see kids that they have taught at LEGO Day. We could identify this family by both the LEGO Bow Ties and the cape. 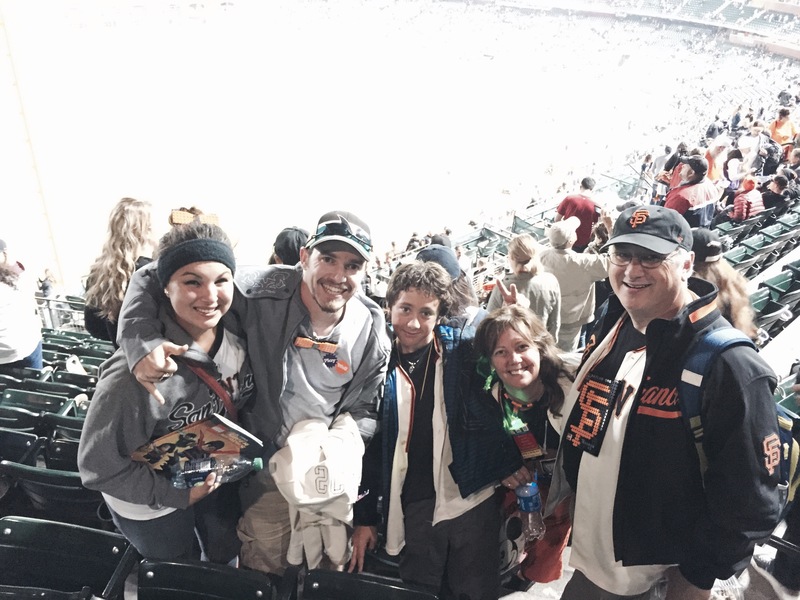 This family had a nifty way of wearing their SF Giants LEGO Bow Ties. It almost led to a perfect game. Even the President of Play-Well Tim Bowen and his wife came to the event. LEGO unveiled their SF Giants LEGO Buster Posey statue before the game. Buster Posey statue was made up of over 20,000 pieces of LEGO and weighed over 85 lbs. Here is LEGO Master Builder Chris explaining how he built it. Some of our staff and our families posing between innings. Our LEGO Designer, Marco, Michael our San Francisco Manager and his family. We saw this family’s LEGO Bow Ties on the BART ride there. We even gave one to the concession stand guy. Looks good. This family came all the way from Roseville, CA for the event. Steve Parmley, one of the coordinators of Bricks By the Bay, even attended with his family. Check out his SF Giants necklace made out of LEGO. Thanks San Francisco Giants and LEGO for putting this event together. We hope to attend it again next year. We are constantly working to improve our Play-Well Program, so that your child is not only having the best time, but also finds it enriching and enlightening. To do this, we need feedback from parents letting us know where we need to improve. We’d greatly appreciate your feedback on our program. By completing this 10-minute survey, you can enter your school to win a PTA/PTO Engineering with LEGO workshop. We hope to have your child in another one of our Play-Well programs soon. Click on the link below to complete the form. Thank you!